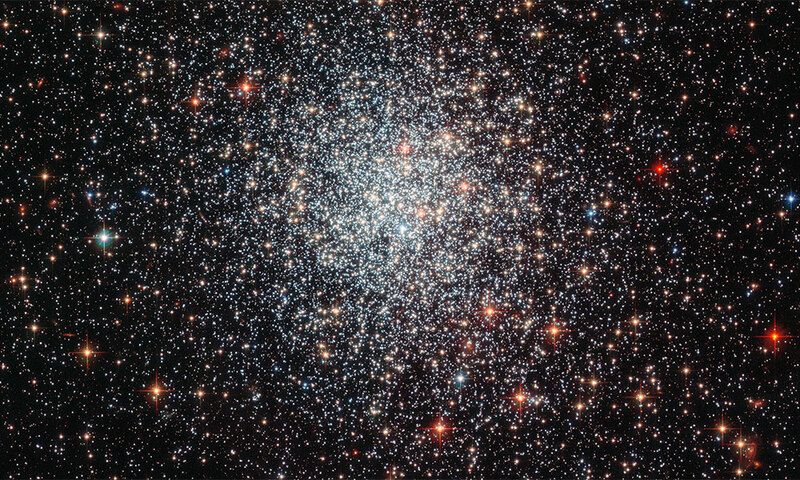 It is easier to determine the age of star clusters than individual "field stars." For example, cluster NGC 1783 shown here is under one and a half billion years old — which is very young for globular clusters. The work by Blackman and Owen might ultimately lead to a new approach to determine a star's age. Image taken with the Advanced Camera for Surveys (ACS) on board the NASA/ESA Hubble Space Telescope.